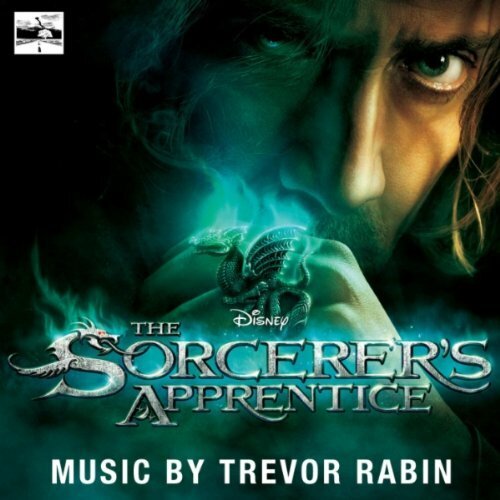 After listening to the soundtrack of the Sorcerer’s Apprentice I feel like applying to become a sorcerer myself! I love the movie so much.. Just watch it last night, it was fun! I really love the movie!, especially its theme song..One republic can really make one hell of a song!.. one republic – secrets and the movie are absolutly amazing loved it. I’d watch it again anytime. I really enjoyed when Tesla coils were playing this melody in the movie. I’d go watch the movie one more time just to hear that. i love the movie especially the soundtrack!! will there be sorcerer’s apprentice 2? Because after the credits., it shows that horvath is alive..
yeah i just seen the movie and it is so awesome I need to watch it one more time because i may have glanced away and not seen a few parts like how the tatoo dragon goes around and becomes real, BUT most of all is the part how he and the other man gets to spend years in the vase how they end in there? One of my favorite magical and powerful movies since the Craft!